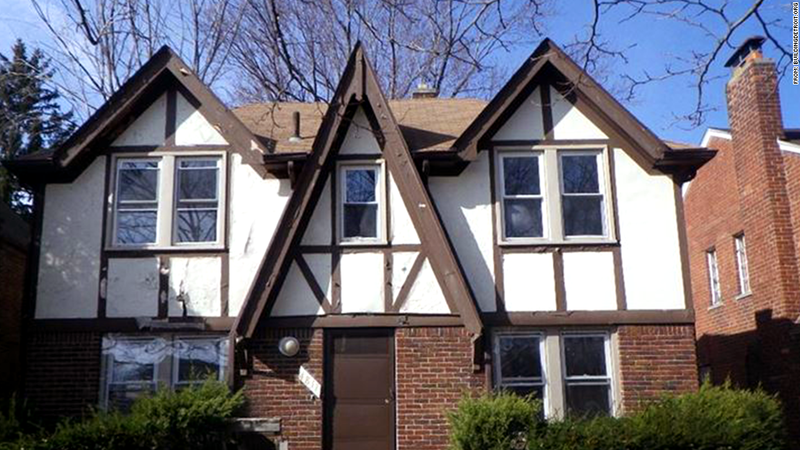 The bidding starts at $1,000 for this three-bedroom Tudor with a fenced in yard and deck. In its ongoing battle to fight blight and boost home values, Detroit is launching a website where it will auction off vacant homes that were seized in tax foreclosures. BuildingDetroit.org launched Monday with 15 home listings that will start getting auctioned off on May 5. One property will be auctioned each day, with the opening bid starting at just $1,000. But there's a catch: Winning bidders must quickly rehabilitate the home and have someone living in it within six months or else they will lose the house and their money. "We are moving aggressively to take these abandoned homes and get families living in them again," said Detroit's Mayor Mike Duggan on Monday. "Knowing that other people are going to be buying and fixing up the other vacant homes at the same time will make it a lot easier for them to make that commitment." Many of Detroit's neighborhoods were hit hard during the foreclosure crisis and have yet to recover as the city struggles to get out of bankruptcy. The city currently owns 16,000 vacant homes as a result of tax lien foreclosures, in which homeowners failed to pay their property taxes and other municipal fees. "People have walked away from great homes in their neighborhood because they thought their block had no future. 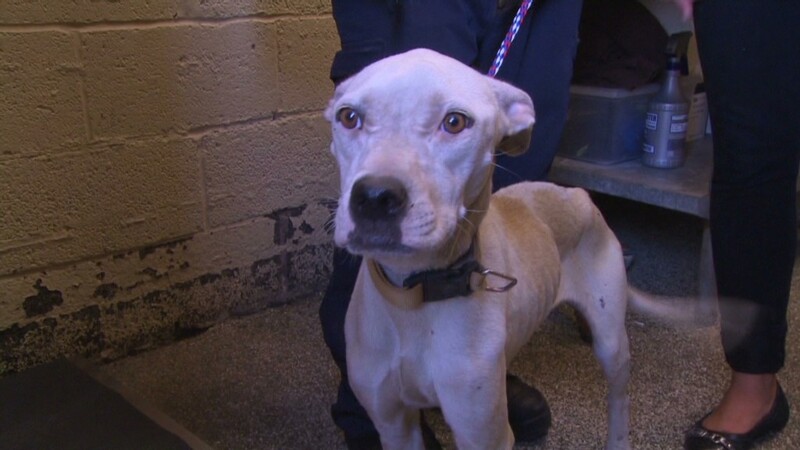 Well, they left too soon," city council president Brenda Jones said in a statement. Sales are only open to Michigan residents and companies with no prior building code or blight violations or tax foreclosures. Winning bidders will have to act quickly, though. They'll have to come up with a 10% down payment within 72 hours; close and make a full payment within 60 days if the purchase price is less than $20,000 or within 90 days if it's more than $20,000. Rehab must also begin within 30 days after taking possession and buyers must submit reconstruction plans with the Detroit Land Bank Authority, which is overseeing the program. And they must have someone living in the building within six months. Failure to meet the deadlines will result in forfeiture of the property. "We are not looking for speculators" said Land Bank chairwoman Erica Ward Gerson. "If you're not going to act diligently to fix up the house, you'll lose the house and your money." An open house will be held on April 27 so bidders can look inside all 15 homes currently on the website, according to city councilman Andre Spivey. Twelve of the homes to be auctioned are in the East English Village neighborhood. The first home to go on the block is a 1,400 square-foot, brick Colonial with three bedrooms and one and half baths that was built in 1941. The buyer will have to install a new furnace and water heater. "We're going to fix up entire neighborhoods at once," said Duggan. "It's important that everyone who buys one of these houses is serious about getting them rehabbed and occupied." Are you a resident of downtown Detroit where rents are rising rapidly and you can no longer afford to live there? Email me at les.christie@turner.com to tell me your story.